test shot of my 50mm f/1.4 lens. 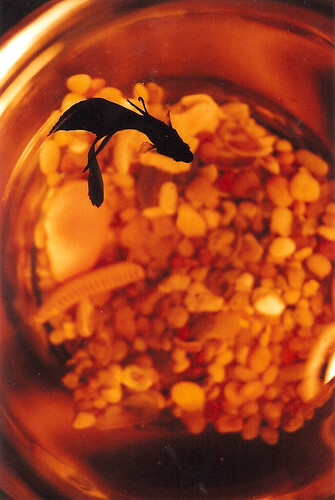 This entry was posted in art, Photography and tagged 35mm, 50mm, Betta, film, fish, minolta, Photography, X-700. Bookmark the permalink. KEEP shOOting! I really like your style. Maybe one day we’ll literally bump into one another on the streets of Portland as we’re both tryin to capture life as we see it here in stumptown. awesome. Good jit man. Tico is lookin strong.